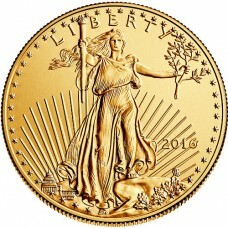 The American Gold Eagle was first released in 1986. 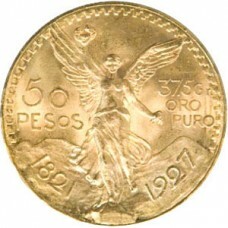 The purity is 22 karat gold. 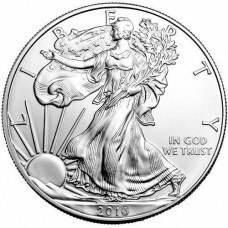 American Eagle.. 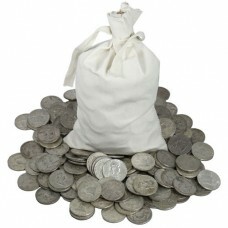 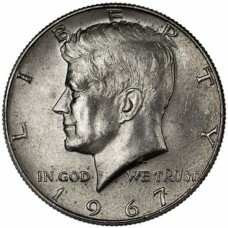 The American Silver Eagle was first released in 1986 and contains 1 troy ounce of .993 silver w.. 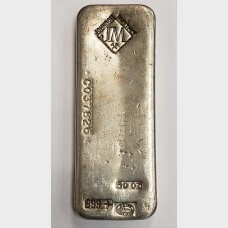 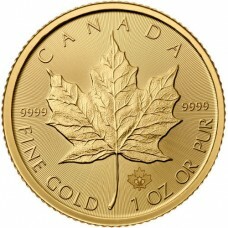 The Canadian Gold Maple Leaf was first manufactured in 1979 and is produced by the Royal Canadi..
Canadian Silver Maple Leaf was first minted in 1988 and is produced by the Royal Canadian Mint..
United States of Mexico Gold 50 Peso was first issued in 1921 to commemorate the 100th ann.. 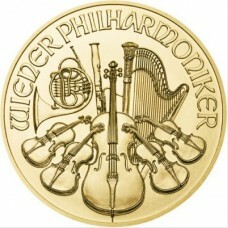 The Austrian Gold Vienna Philharmonic was first manufactured in 1989. 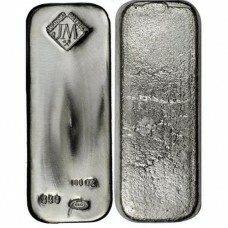 The purity is 24 karat go.. 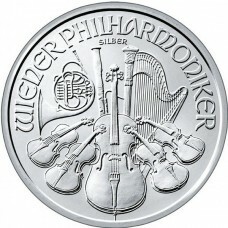 The Austrian Silver Vienna Philharmonic features the same design as the Gold Vienna Philharmoni..
United States 40% Silver was minted between 1965 and 1970 as the price of silver incr..
United States 90% silver coins. 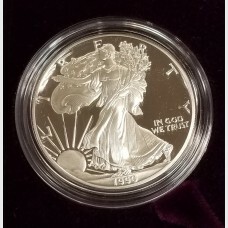 You will receive a mixed bag of 90% silver coins which will consist ..
1986-S (San Francisco Mint) Silver American Eagle 1 troy ounce Proof bullion coin. 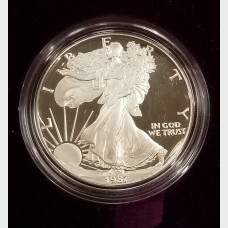 Coin is made of 3..
1987-S (San Francisco Mint) Silver American Eagle 1 troy ounce Proof bullion coin. 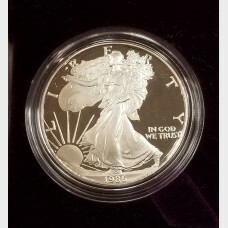 Coin is made of 3..
1989 Silver American Eagle 1 troy ounce Proof bullion coin. 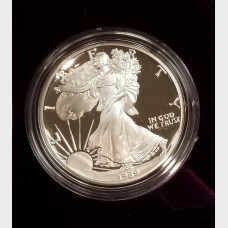 Coin is made of 31.072 g of .999 fine si..
1990-S (San Francisco Mint) Silver American Eagle 1 troy ounce Proofbullion coin. 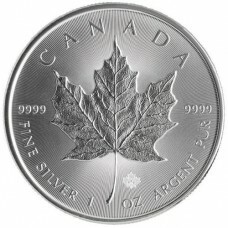 Coin is made of 31..